Startseite › Business Modelle › Is there a downside of ‚sharing’ and ‚renting’? The “Sharing Economy” has become a term that appears almost daily in the media. However, what is particularly noticeable is the fact that the media seems to focus particularly on problems of the sharing economy. So what is Sharing Economy? In our society, possessing things, takes on a whole different meaning. More and more people think about too many things as a burden and adopt a minimalist lifestyle in rejection of the consumerist society of excess. But still, whoever wants to drill a hole in the wall, needs a drill. Because tools like drills are often unused, people borrow tools and various other things more frequently. Using appropriate online platforms and social media, it is easy to get in touch with a potential lender. This creates a new Sharing Economy. The trend for trading and sharing can therefore be considered to be a counter-movement to the overproduction and culture of hoarding of many unused items. What are the opportunities and risks presented by the Sharing Economy? Unions require that the market for the Sharing Economy needs to be more regulated. Whether you intend sharing a car ride, an overnight or garden equipment – the rules should be the same for individuals and professionals. The „green consciousness“ in developed countries leads to a loss of importance of material possession. More and more people want to conserve resources. Internet and social networks now allow new consumer habits of sharing. The potential of this trend is great. 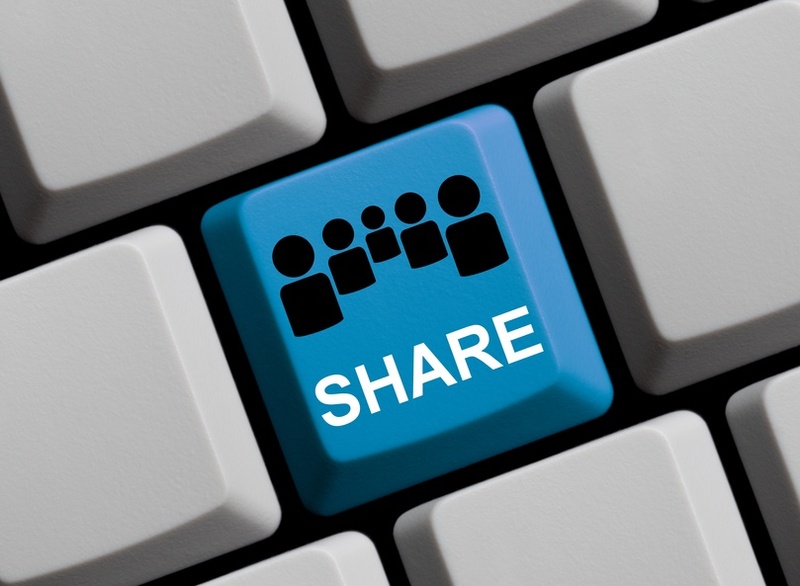 Sharing is definitely growing, however, still a niche phenomenon. The different offers and the increasing professionalization of the sharing industry increase confidence in the Sharing Economy, which can lead to greater popularity and reach. A key factor for long-term success of the Sharing Economy movement will be the cost of sharing – the smaller the better. Regulators will need to rethink policies to ensure fair competition and keep users safe in a fast changing market environment.